Higher Purpose Statement: With great courage, integrity and love—we embrace our responsibility to co-create a world where each of us, our communities, and our planet can flourish. We believe we earn employee and customer respect by operating safely, reliably and efficiently. We care about our people. We foster and respect their talents and value the contribution they make to the company's ongoing success. We are proud of the solid, long-term relationships we are forging with our employees, customers, the communities in which we operate and the energy industry, built on a platform of integrity, partnership and respect. We believe innovative thinking, leadership skills and adaptability drive our business success. We are committed to environmental stewardship, contributing to building sustainable communities and helping to create a culture of energy conservation. 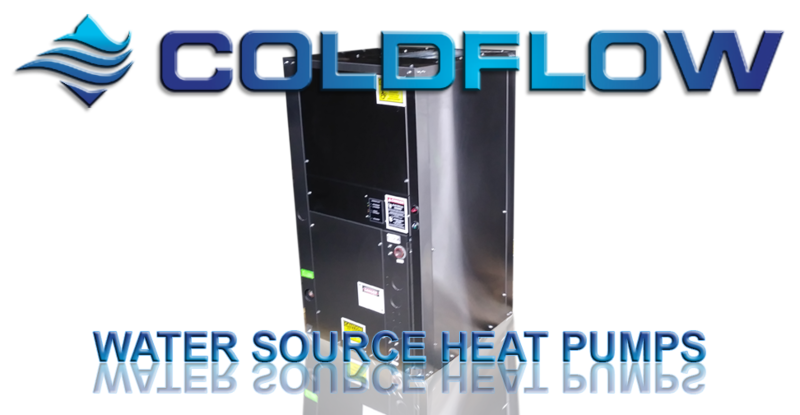 Businesses across the globe have come to rely on ColdFlow for efficient, safe and valuable services. Marine clients include commercial maritime operations, mostly Food related. 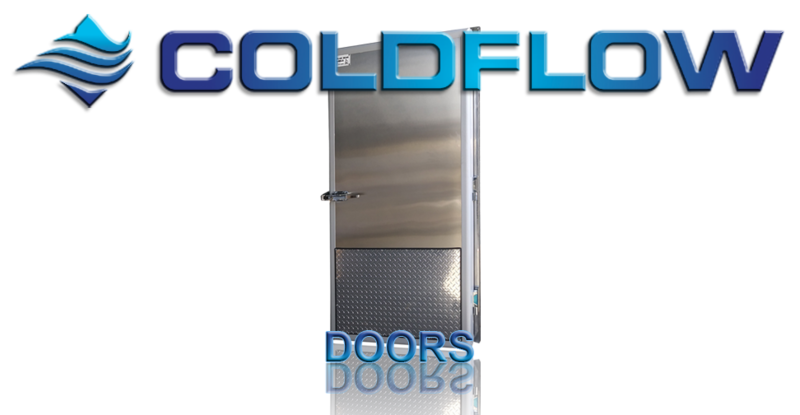 The company’s portfolio features work for Fish Processors, Vegetable Processors, Cold Storage, Residential and Commercial. These companies require quick turnaround and positive results in order to keep ships on the water. On land, projects include high-end residential and commercial buildings, such as Hotels, Laundromats, warehouses and supermarkets. 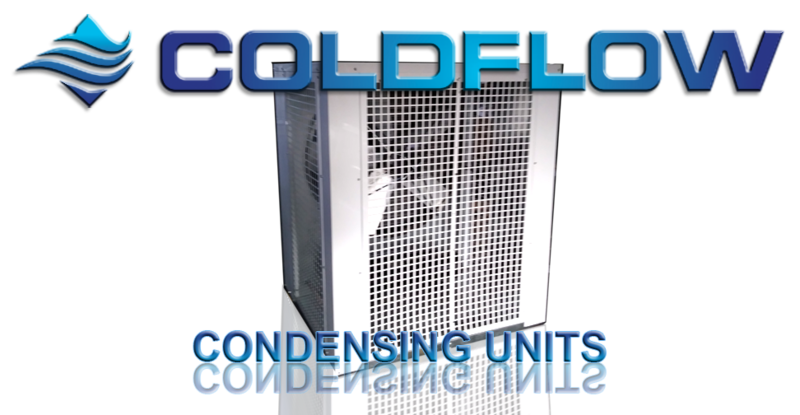 Many of the residential and commercial buildings are also related to Processing companies. 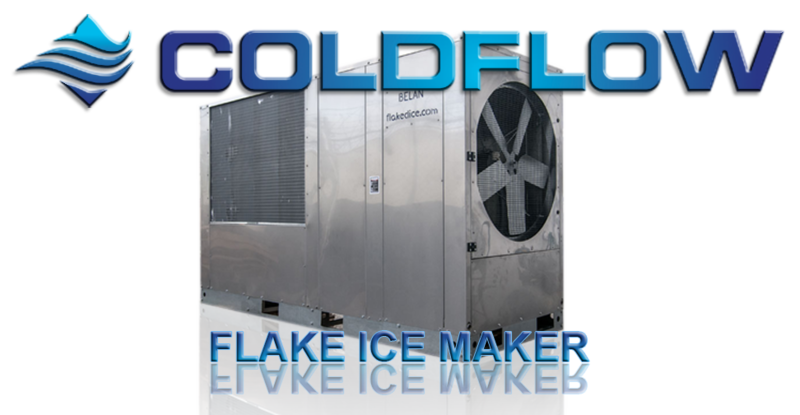 Other major commercial clients are mostly for air conditioning and refrigeration work.